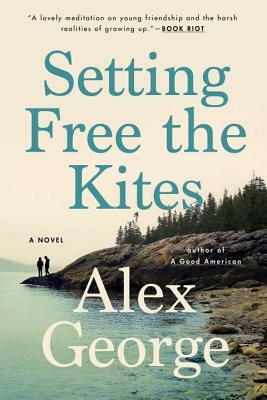 If I were one to rate books by stars, Setting Free the Kites by Alex George would be a super nova! It has been a couple of months since I read an advance copy of this novel, but the story and the multifaceted characters still resonate in my heart and mind. This is a coming of age story that deals with friendships, love, loss, grief and dreams. You will be entranced by the characters, their trials and tribulations and the amusement park at the heart of the story. I swear I could smell cotton candy and popcorn while I was reading this book. Be sure to put this novel on your TBR.